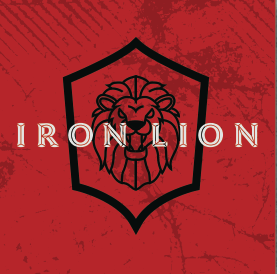 Start taking classes at Iron Lion Gym and other studios! Would have liked more cardio and diversity in the activity. Did like the personalized nature of it. Very good class and excellent instructor (Jen). Awesome class! I was sore for days. Super detailed and strength focused. Lots of individual feedback and correction. This class had me sore the minute I sat in the car! Leo is patient and knows what hes talking about. His energy for this type of work shows. Definitely will try again soon! Jen was a great instructor. I had alot of fun in this class! I was sore for 3 days! I was scared off from this class as they told me it was advanced. But Jen gave me a lot Of personal attention so I was ok.
Leo was very friendly to beginners, and made sure my form was right. There werent many people in the class, so I got a lot of focus.